So a month or so ago I did a ... 'what I'm watching on Netflix' post which was very popular. You can check it out HERE incase you missed it. Since I posted that post most of the programmes are on break or I have caught up and watched them all and since then I have started watching and re-watching some old shows I've watched before. 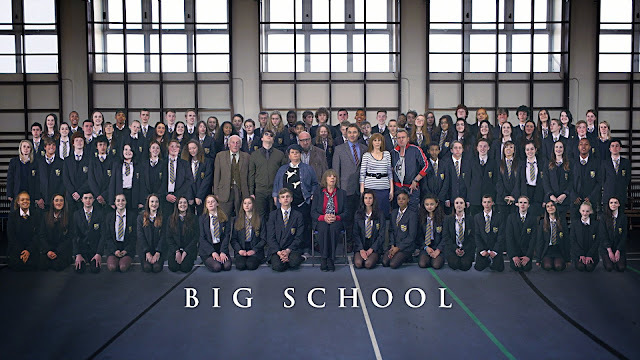 The programme is about a secondary school and the teachers. It has people like Catherine Tate and David Walliams so its very comedic. The teachers are all crazy and rude and it's just really funny. It's something to laugh at. An oldie but a goodie! I watched this years ago and loved it - I recently restarted watching it from the beginning and am getting back into it! 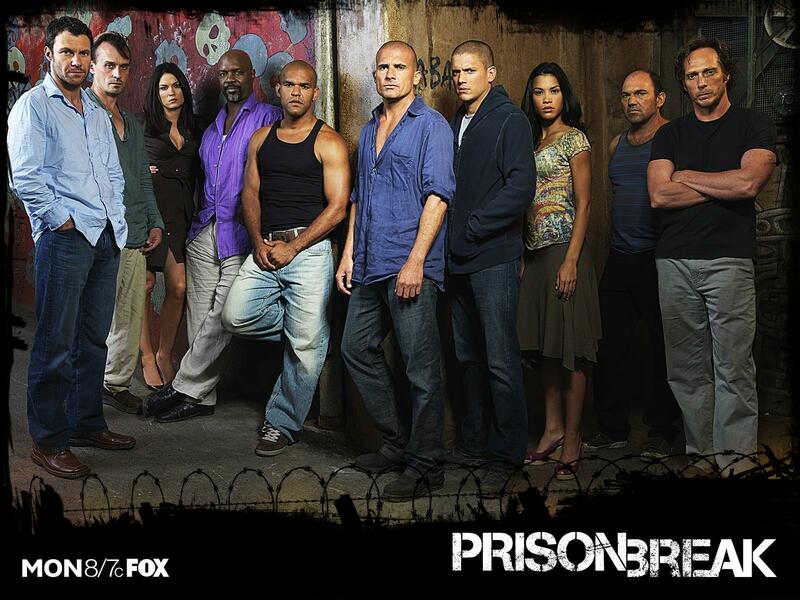 Such a great storyline and really interesting characters! It's about 3 sister witches who battle demons of evil. When all my programmes finished for the Summer - I found this on Netflix - yes it might be targeted at six year old girls but still it's a good show and there was a couple of spin offs. 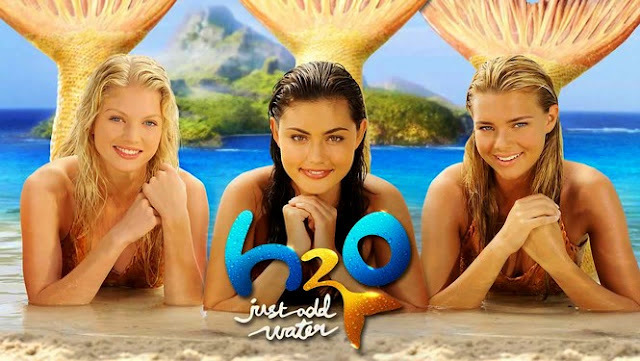 It's about 3 girls who, after a full moon become mermaids whenever they touch water - it's really good! I watched this years ago now and at first I couldn't get into it ... then I gave it a couple of months then started watching it again and I watched it all. It's about people with superhuman abilities. However there is a bad guy who kills and steals the peoples powers. Each episode normally focuses on a different person and their struggles with their powers. I'm re-watching this because a new series: Heroes: Reborn is starting soon and I want to refresh my memory. I remember when this was on Channel 5 for the first season and then they moved it to Sky and at the time my parents (where I was staying) didn't have Sky so we stopped watching it. But then years later I managed to watch it all and I really enjoyed it and the story. So I've been re-watching this now too. 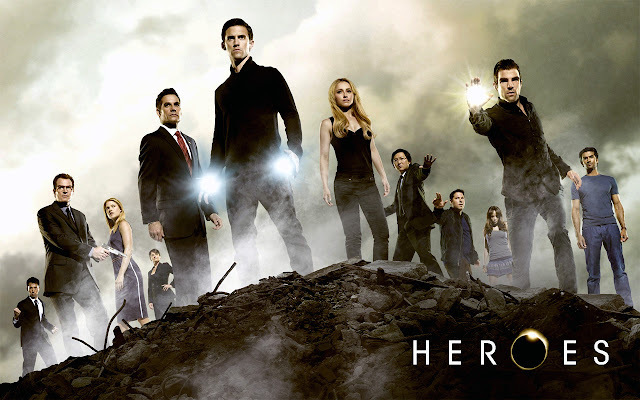 There is talk of a new season or a reboot or something similar to Heroes Reborn but I think its just talk at the moment - nothing has been confirmed. That's all for now - I've got my plate full watching all these ... so I'll be busy hopefully until the Autumn/Winter months when all my programmes start again after their Summer break. Let me know if you watch any of the above or if you recommend anything.